Visit one of our fully decorated model Homes! 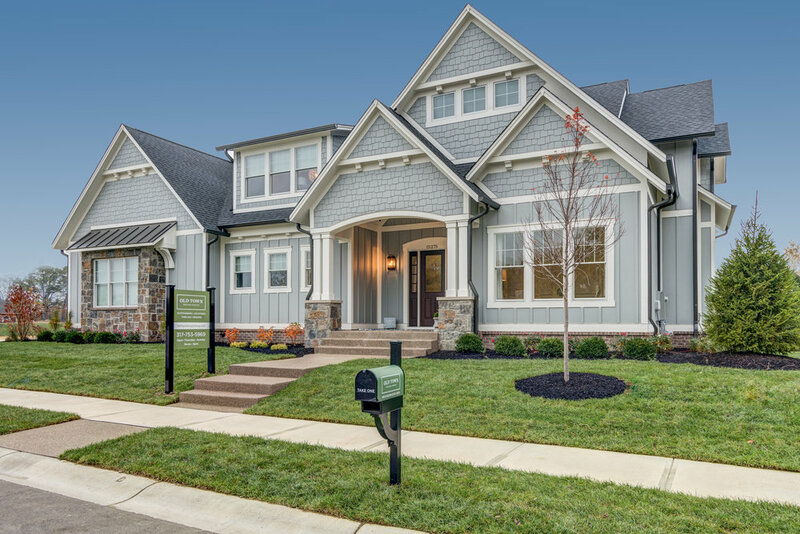 Carmel’s newest custom community located off of 99th Street and Westfield Blvd. Sunrise has a welcoming front porch hospitality, created by the residents in the community. With direct access to the Monon Trail and minutes from Broad Ripple or downtown Carmel, this location is incredible. Located on privately held land, Chatham Hills is a picturesque community. Large wood-lined and course front lots compliment the golf course, designed by Pete Dye. The clubhouse features dining, monthly social events and recreation for residents. The hidden gem of Westfield, this community has rolling terrain throughout, with native trees and ponds spotting the landscape. Centrally located minutes from "Park Street" restaurants, Clay Terrace and easy access to highway 31. Exclusive custom community on the East side of Carmel with only a few lots remaining. Pond views, tree-lined and cul-de-sac lots available. Gray Oaks is minutes from Cool Creek Commons, the Hagan-Burke Trail and Village Park Plaza. This historic community, with land passed down from generations from a grant by President Andrew Jackson, is located on the West side of Carmel. Rolling hills are crossed by William’s Creek, creating a landscape like no other with fantastic ammenities. Exclusively building in Stableside. Premium Downtown Carmel lots available with direct access to the Monon Trail, shops and restaurants. Custom home designs built to be eye-catching while maintaining the classic aesthetics of the established Downtown Carmel area.